With the latest Spidey movie The Amazing Spider-Man coming this summer, it’s a good time to look back at some classic issues featuring its female lead character, Gwen Stacy. 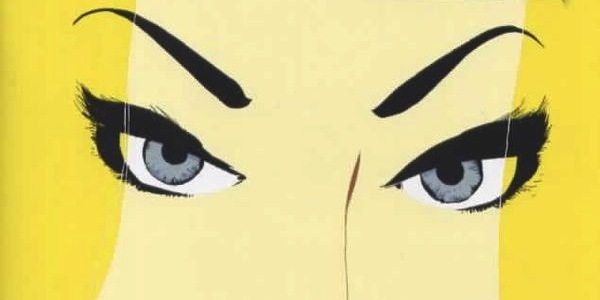 Spider-Man: Blue, Jeph Loeb and Tim Sale, is perhaps the best introduction to Gwen Stacy for new readers not looking at reading a whole lot of back issues. It is a modern retelling of a key run of early Amazing Spider-Man issues, featuring the courtship of Gwen Stacy and the introduction of Mary Jane Watson. 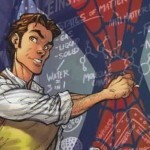 Below you will find the list of Spider-Man comics reference by Spider-Man: Blue in order they appear in the miniseries. First thing you’ll need to read this list of Spider-Man comics is, naturally, the Spider-Man: Blue mini-series to accompany this list of Spider-Man comics. 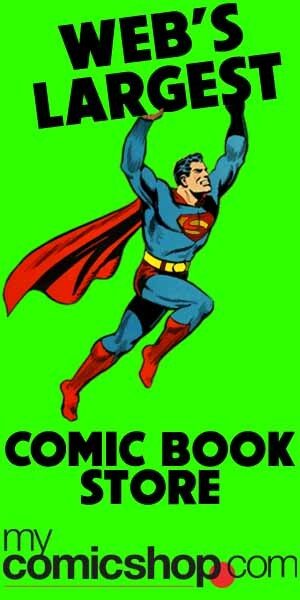 The back issues should still be affordable, though the trade paperback is readily available from places such as Amazon . Also, many of the issues on this list of Spider-Man comics that are reference in Spider-Man: Blue are contained in the newly released The Amazing Spider-Man Omnibus Volume 2 , as well as in Essential Amazing Spider-Man Vol. 2 and Essential Amazing Spider-Man, Vol. 3 , though perhaps the most efficient way to get most of these issues to get Amazing Spider-Man, Vol. 5 (Marvel Masterworks) . 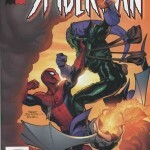 The first issue begins with a well-known scene between the Green Goblin and Spider-Man in which both are unmasked. It follows with Peter purchasing a Motorcycle, and ends with a tease of Mary Jane Watson just missing meeting Peter for the first time. These events are found within both Amazing Spider-Man #40 (The Green Goblin) and Amazing Spider-Man #41 (Buying a motorcycle). The second issues chronology starts to get tricky, as the order of the original comics are not followed. The issue features Spider-Man’s battle with the Rhino in which he enlists the aid of Curt Connors to create a webbing that will dissolve his armor. 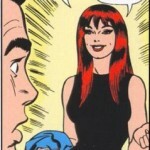 This battle also happens to occur immediately after meeting Mary Jane for the first time, though in Spider-Man: Blue, the “Tiger, You Just Hit the Jackpot!” scene happens after the battle. 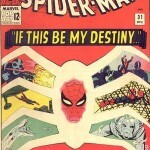 This means that the events of Amazing Spider-Man #43 occur before the end of Spider-Man #42. The chronology continues to fluctuate in the third issue, as we see Mary Jane helping Peter by distracting the police officer. This is reminiscent of Amazing Spider-Man #42 again, though the crux of the issue is his battle with the Lizard, which happens in Amazing Spider-Man #44 and Amazing Spider-Man #45. Those issues also contain the scene with the “gang” meeting MJ for the first time as well. There is just one more element missing from this list of Spider-Man comics, and that is Harry’s offer to Peter to move in with him, which happens in Amazing Spider-Man #46. The fourth issue sticks to mostly just one issue of Amazing Spider-Man, though we do skip over the Amazing Spider-Man #47 and go directly to Spidey’s battle with the new Vulture, Blackie Drago. Both issues (Blue and Amazing) end with Spider-Man passed out on a snowy rooftop. #47 is saved for later, as it features Kraven, the secret mastermind behind Spider-Man: Blue. The leapfrogging of issues is not readily apparent as you read the fifth issue, as it focuses on the battle between the two vultures, which happens in Amazing Spider-Man #49 and more than a year later in Amazing Spider-Man #63. The mini-series ends with a battle against Kraven the Hunter, who is revealed to be the one setting up all the previous villains against Spider-Man. 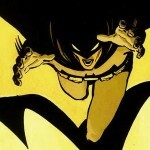 This aspect is new to the miniseries, and perhaps the most important retcon brought on by this new addition. It still isn’t a major change in Spider-Man lore, which keeps the series respectable amongst fans, and its refocusing on Spider-Man’s relationships is a welcomed modern look at this too short period of Peter’s life. This battle with Kraven can be found in Amazing Spider-Man #47.